PokerStars Ambassador Jaime Staples has won $150,000 after losing enough weight to tip the scales at a lean 188.3 pounds. After agreeing the prop bet with businessman and poker player Bill Perkins last year, Staples had to weigh within one pound of his brother by March 26, 2018, to win. 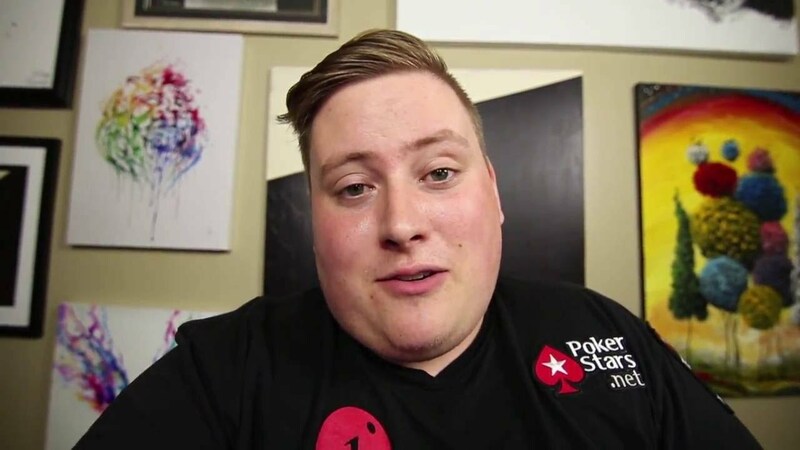 With odds of 50/1 and his starting weight at 304 pounds, the poker pro and Twitch streamer had a lot of work to do. To make things even tougher, brother Matt weighed 135 pounds at the start of the contest. Over the course of the last 12 months, the bet dubbed #ultimatesweat became a running theme on Staples’ popular Twitch channel. Changing both his eating habits and his activity levels, Staples gradually saw his weight decrease. In contrast, his brother was forced to binge eat as the end of the challenge neared in order to make Jaime’s mission more attainable. With just hours to go until the official weigh-in at the Peppermill Resort Spa Casino, Staples hit the switch on his Twitch stream. Within minutes his followers started to tune in and, by the time the brothers stepped on the scales, more than 10,000 people were watching. As they each stepped onto the scales and the needle settled, both men weighed in at exactly the same weight of 188.3 pounds. For Matt, that meant a weight gain of 53.3 pounds, while his brother managed to drop 115.7 pounds. “We did it. We won the ultimatesweat bet and 150k. I feel so surreal right now,” Staples wrote on Twitter after the weigh-in. When the contest was over and Jaime had been declared the winner, he celebrated his $150,000 victory in the only fitting way possible: by eating a slice of pizza. Not long after news of the prop bet hit the airwaves, Staples thanked his followers, his brother and everyone that has supported him over the last 12 months. In the wake of the move from heavyweight to lightweight, the great and the good of the poker world were quick to offer their congratulations to one of the game’s most popular social media stars. “Epic! Congrats again, really special,” tweeted Jeff Gross. “Amazing!!!! What a fun bet to win. Congrats,” David Tuchman tweeted. “Dude, it only shows what you are able to accomplish! You inspired a lot of people and made fundamental changes to your life. You had a great team behind you, keep it up,” Álvaro Pachón Osorio wrote on Staples’ Twitter feed.